Ready to meet people in Plano, TX, and make some new friends? The list below will definitely help you do just that. The key to finding friends in Plano or anywhere else is going to the right places. These are places where you’re not the only going with the intention of meeting new friends – others are open to the idea as well. If you’re based in Plano, Texas, congratulations because it ranked among the top 100 best places to live. Affordable living with wonderful neighborhoods, authentic Texan cuisine and an incredible variety of entertainment avenues make it the perfect spot to call home. Its downtown area is thriving with an incredible array of social and cultural events, so finding and meeting new people will be effortless. 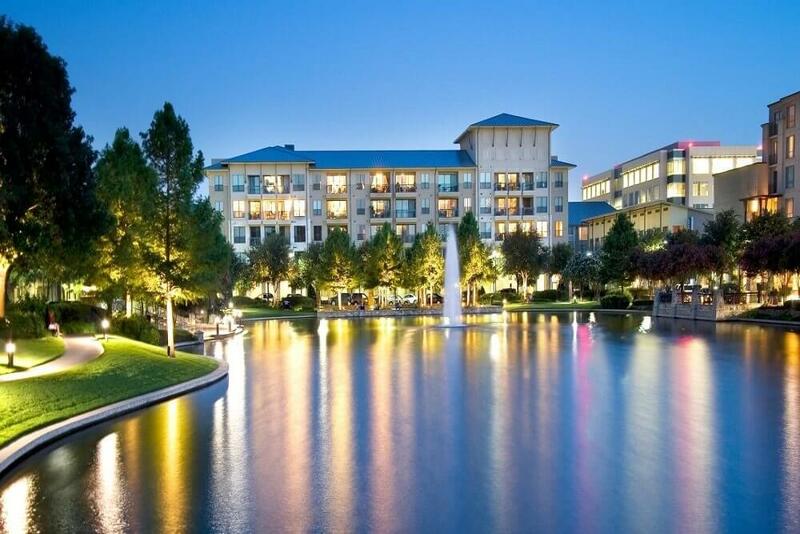 Plano also boasts of an active and diverse meetup community, therefore finding people with a common interest is never a challenge. Whatever your area of interest, explore the various meetup groups in town and if any match your preference join up and enjoy the experience. Crossfit is a complete physical workout regime ideal for those interested in high-intensity workouts. 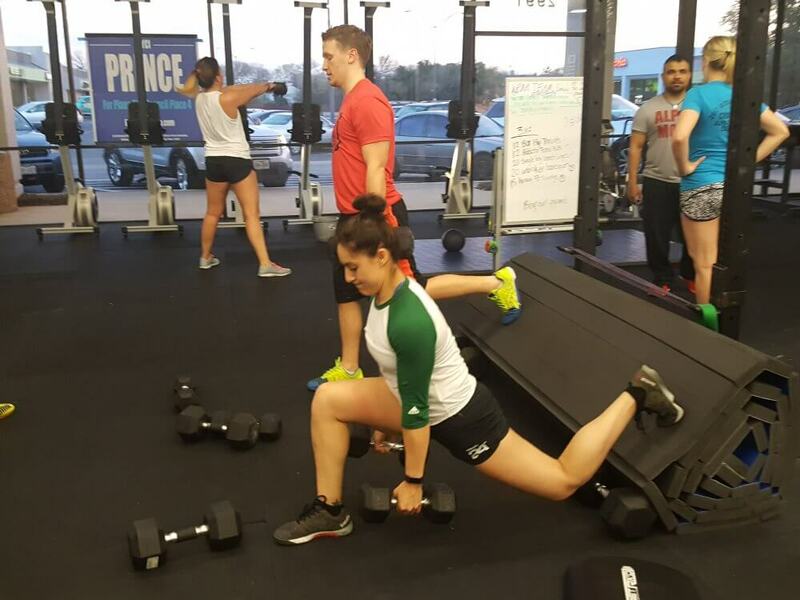 Since the past few years, Crossfit has become one of the most popular fitness regimes across the world, with Plano having its own dedicated community of Crossfitters. If you enjoy working out and pushing your limits of endurance join the North Plano Crossfit team. If you are new to the program there are beginners’ classes with certified instructors to help you learn the basics of Crossfit. Not only do you get to learn from some of the best but also get to meet other Crossfit enthusiasts, which open up opportunities to make friends in Plano. Another exciting way to stay fit and healthy and meet people in the city is to become part of a running group or club. Plano has a thriving community of runners offering a variety of activities ranging from social runs to ultra-marathons. 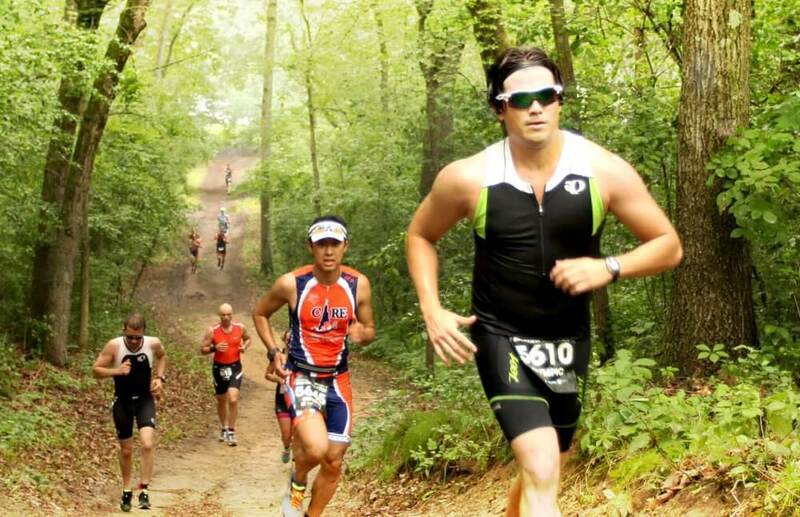 The benefit of hooking up with a club is you get trained by professional runners, who could help you come up with a customized plan and train with the group. This gives you a platform to connect with other runners and gain some cool friends in the process too. One of the easiest ways to find and make new friends in Plano as a newcomer in town is to take membership of a social welfare group or community. 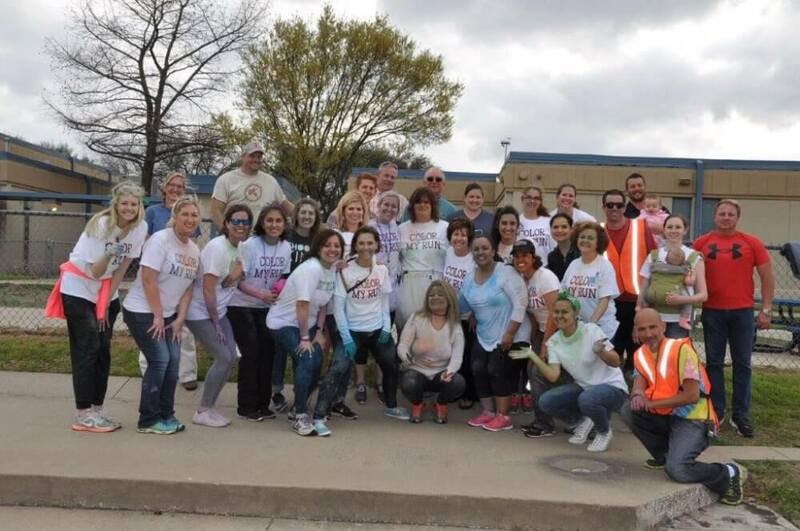 Organizations like The Rotary Club have served the community and beyond for decades. As a member not only will you contribute towards your community and city, but also get a chance to meet like-minded folks with a common desire to serve society. Having a shared interest makes it easy to connect and build lasting friendships. Sport offers a platform to meet and make friends in an easy manner. Table-Tennis or ping pong as is more popularly known is a great way to break the ice when you have just moved to the place. 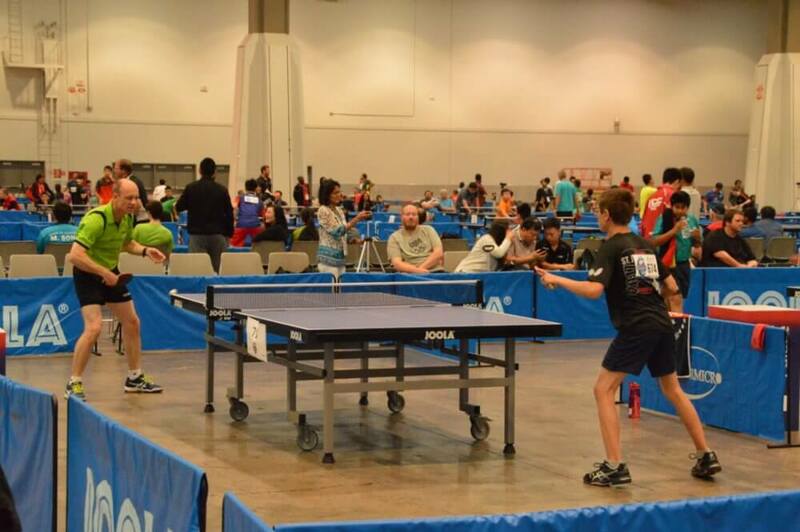 The Plano Table Tennis Club is the place to learn the basics of the game. Even if you are an accomplished player, you will meet other advanced players whom you would enjoy competing against. 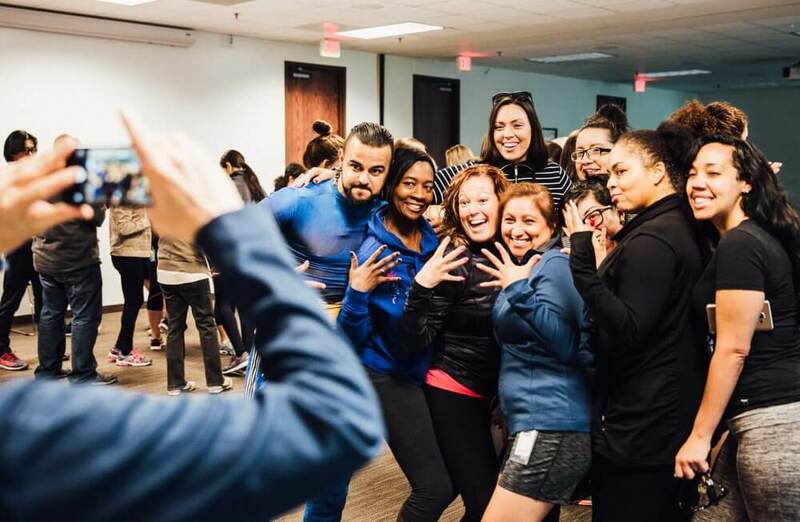 This would not only help you to stay fit and agile but will also help to meet people in Plano and increase your social circle. If reading is a passion and you have an enduring fascination for the mystery genre of literature, you will enjoy hooking up with a mystery book club in town. From whodunit book reviews to discussions, luncheons and other social activities will ensure you stay engaged and have a very active social life. 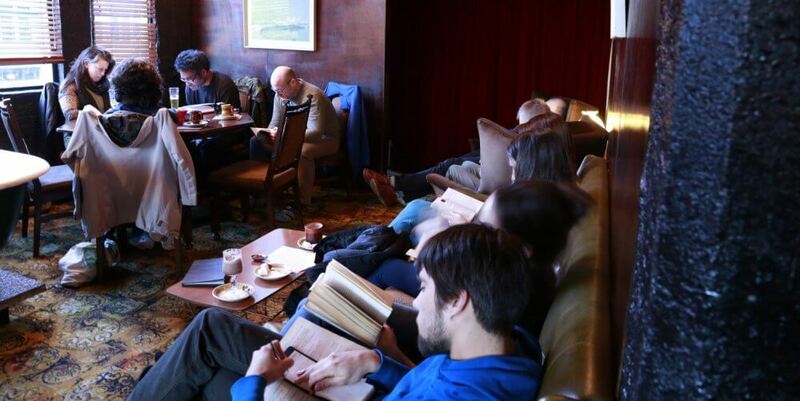 As a member of the club you get to meet other readers who share your passion. This makes starting conversations and building friendships much easier. Plano has some wonderful biking trails both in and outside the city. If you not already into biking, why not take it up as a recreational activity! It is a great alternative to stay fit without having to hit the gym. 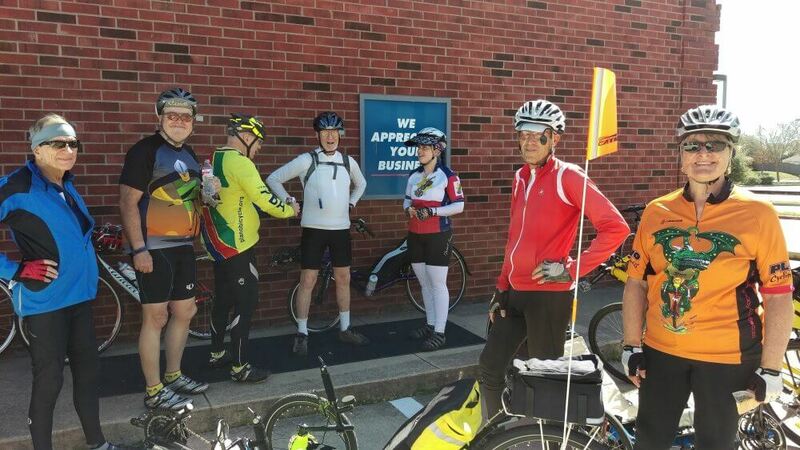 The Plano Bicycle Association offers a variety of riding activities. Enjoy the experience of exploring the outdoors on a bike, while revelling in the company of other avid bikers. A terrific way to develop some lasting friendships! New to Plano and wanting to meet locals! The best way to meet and make friends in the city is to join The Newcomers Friends of Greater Plano. It offers you an opportunity to learn about the city, history and culture of the place while socializing with other members of the club. You would probably bump into some new folks in town like yourself, so bonding with them will come real easy. In Plano or elsewhere, making friends depends on the level of your friendship skills. If you have the skills, you can spend less time figuring out who’s a good potential friend, and more time enjoying the company of great people. We recommend that you learn from our courses and start having the social life you want.